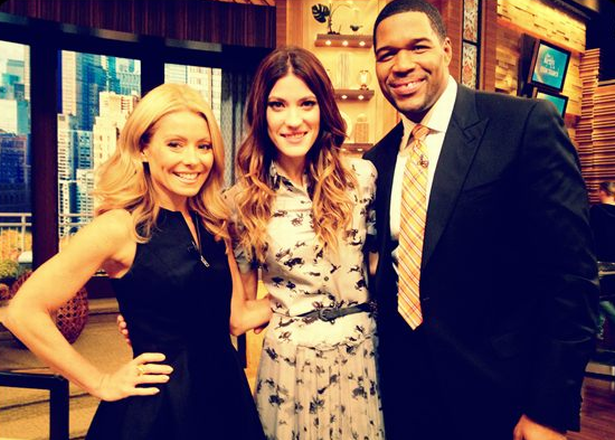 Jennifer Carpenter was on LIVE! With Kelly and Michael earlier this morning. Here's a photo from the backstage of the show. Full interview and more photos coming soon.